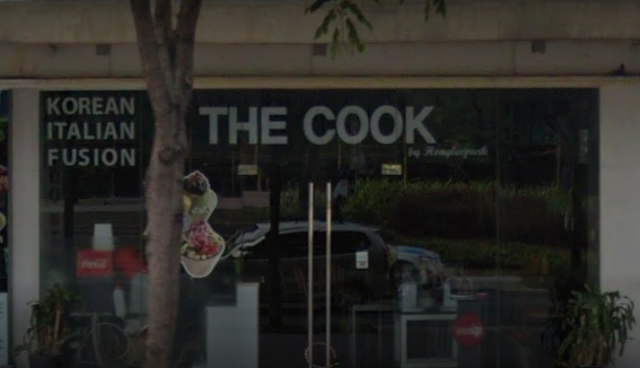 The cook by Hongleepark offers Korean Italian Fusion and is one of the high end fine dining restaurants that you can find in Forum, BGC. They also serve the popular Korean dessert Bingsu. Yoree is the traditional Korean fine dining restaurant also located at the Forum. They offer premium dishes including wagyu as well. 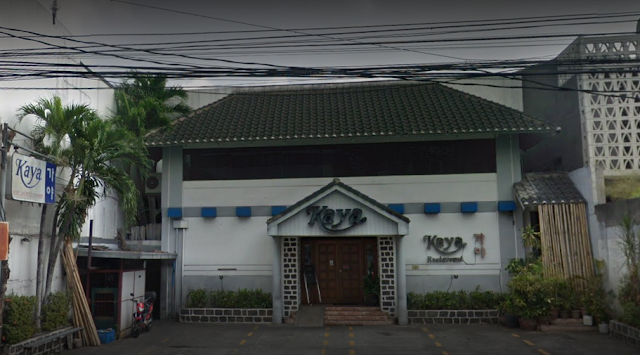 Kaya is an affordable Korean fine dining restaurant located in different busy areas of metro manila. 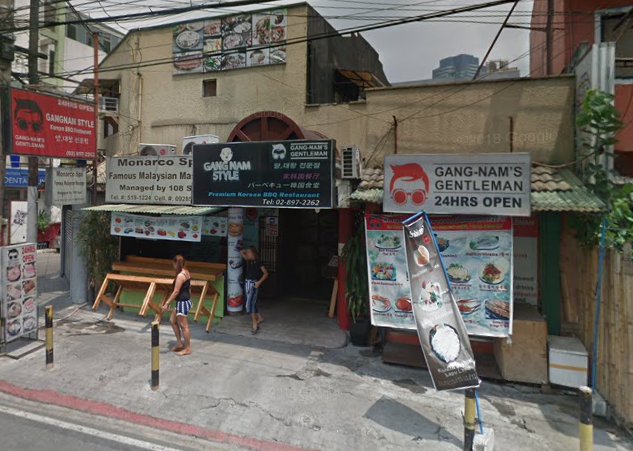 They have expanded their business throughout the years to serve Korean food on to Filipinos' tables. 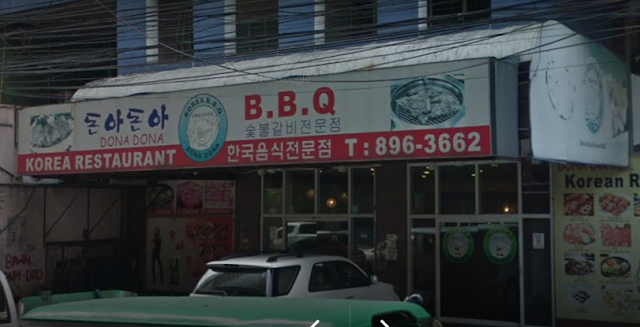 Rooting from the popular Gangnam Style from famous Psy's song, this restaurant serves authentic Korean food and is open 24 hours for all their guests. 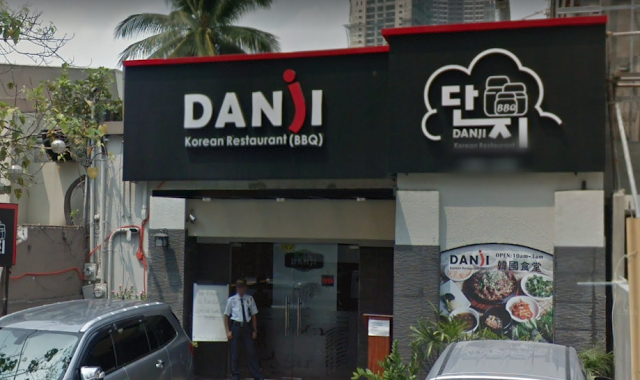 They have premium Korean bbq for those who extremely love meat! 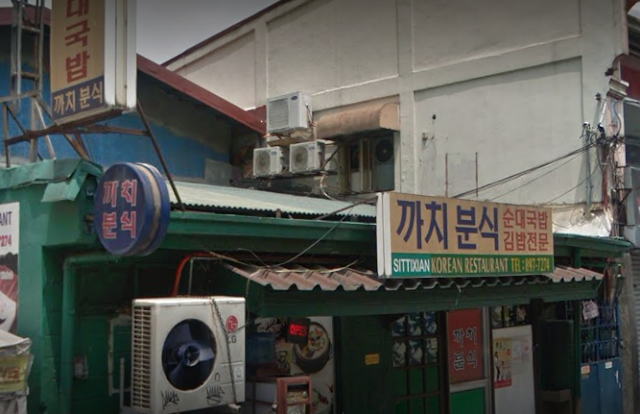 It may look like a typical residential turned restaurant house but this feel good restaurant gives you plenty of Korean food choices from the regular popular ones like Kimbap, Tteokbokki and Gyeran but they have special dishes like Galji Jjiggae and Ojingoe Chomuchim. 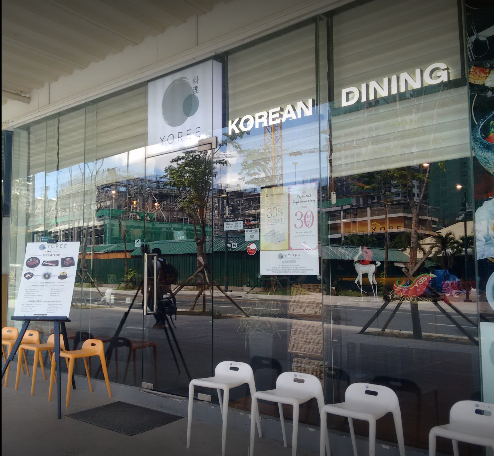 Located in Little Korea around Makati, this small 'canteen' like restaurant allows you to try some of Korean's favorite easy to go meals! 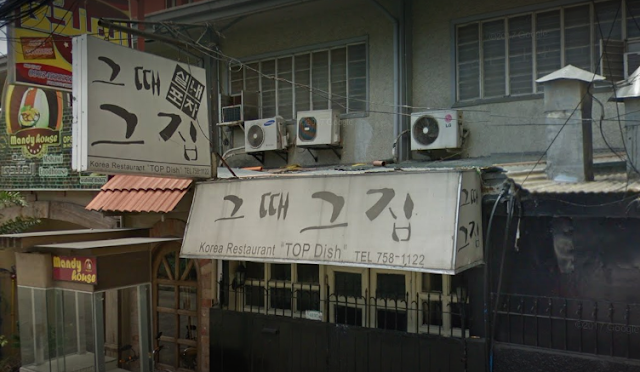 This Korean Restaurant is located in one of the residential areas in Makati that has plenty of Korean residents. Also, they offer home style cooked dishes that you typically find in a Korean restaurant in Korea. 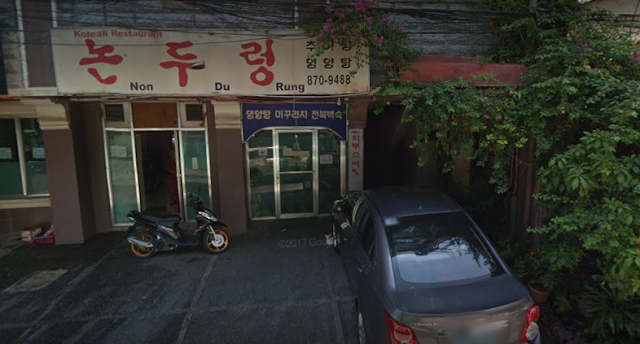 Another authentic Samgyupsal house located in Jupiter is this restaurant that caters not just traditional Korean food but also premium meats imported from Korea and they are served with special side dishes like mushrooms for a better grilling experience. This restaurant serves premium Korean meat cuts for a casual dining experience. 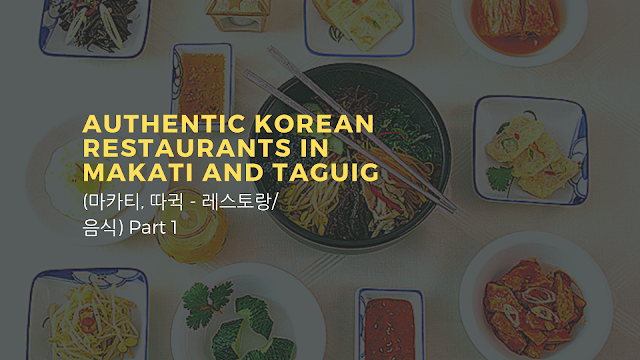 They also have traditional Korean dishes and unli-grill experience. 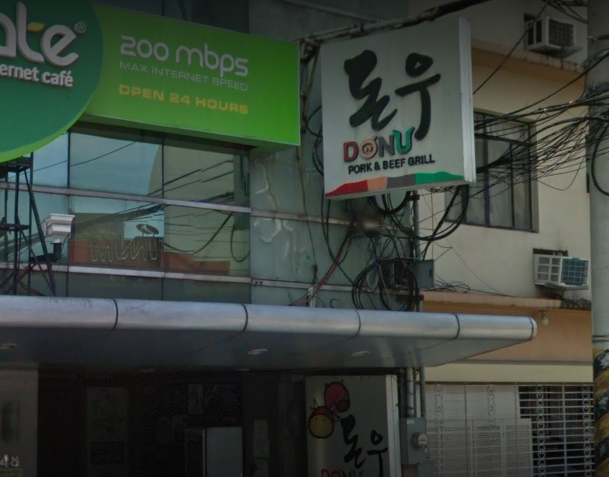 Another unlimited pork and buffet Korean restaurant is Donu in Bel-air, Makati. They have huge selection of vegetables, noodles and meat for you to enjoy Korean food at its finest. I bet you haven't tried most of them! Another list will be out soon so watch out!